MOVE IN READY and one level living! This unique style home features an updated kitchen w/granite counters and island sink, newer kitchen appliances, and cathedral ceiling. Oil furnace, central AC, water softener and water heater are all less than 2 years old. 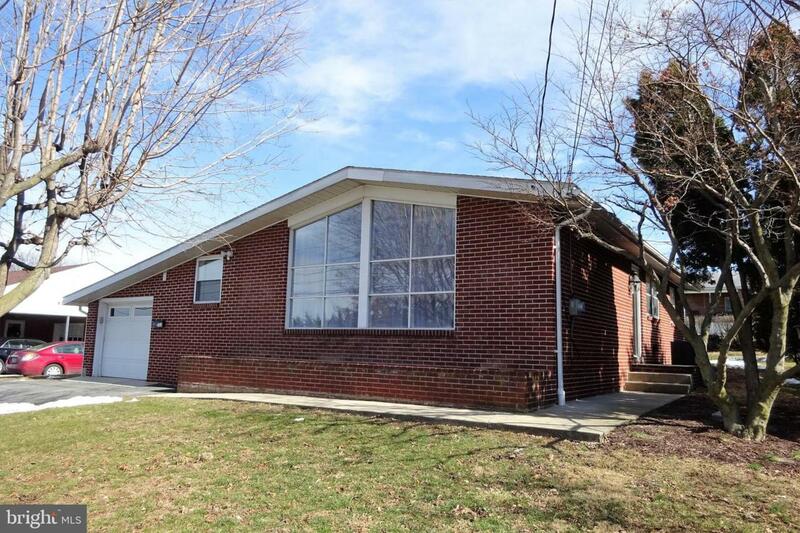 Listing courtesy of Coldwell Banker Residential Brokerage- Greencastle.